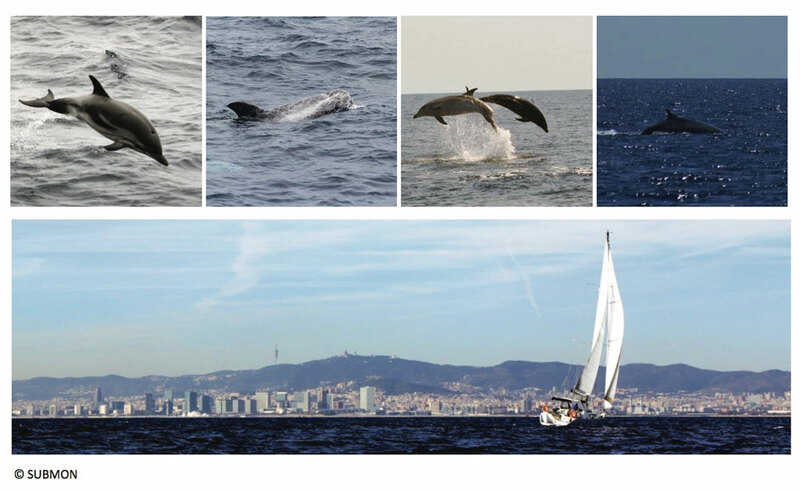 The Society for Marine Mammalogy holds biennial international meetings with the goal of enhancing collaboration, sharing ideas, and improving the quality of research on marine mammals within the scientific community. 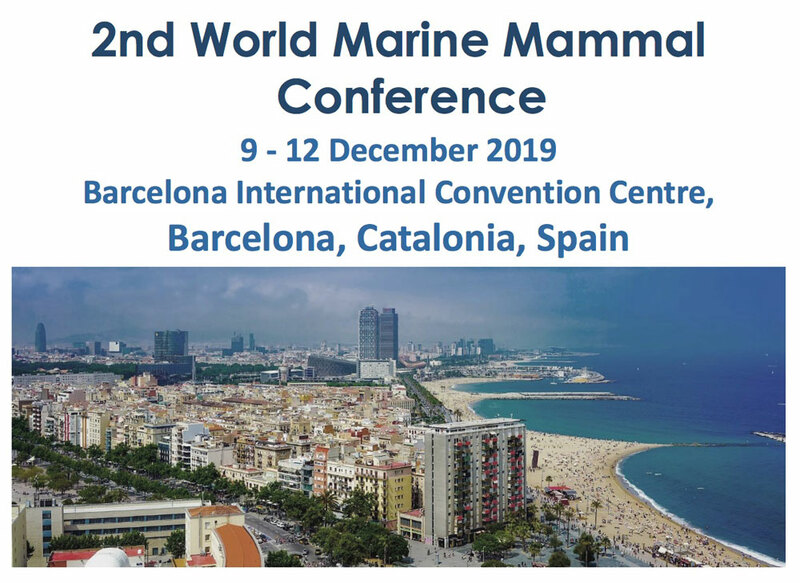 In 2019, the Society for Marine Mammalogy will join together with the European Cetacean Society (ECS) for the 2nd time to co-host the world’s 2nd World Marine Mammal Science Confernece. The conference will take place in Barcelona. The meeting will bring together leaders in the field from every continent. The gathering of interdisciplinary experts enables discussion amongst marine mammal scientists and policy makers, enhancing collaboration and training the next generation of scientists and practitioners, and is a key opportunity to foster international partnerships and collaborations. The conference will attract marine mammal scientists, managers and policy makers from more than 60 countries to engage in interdisciplinary dialogue on the world’s most pressing marine science and conservation issues as they relate to these highly charismatic species.